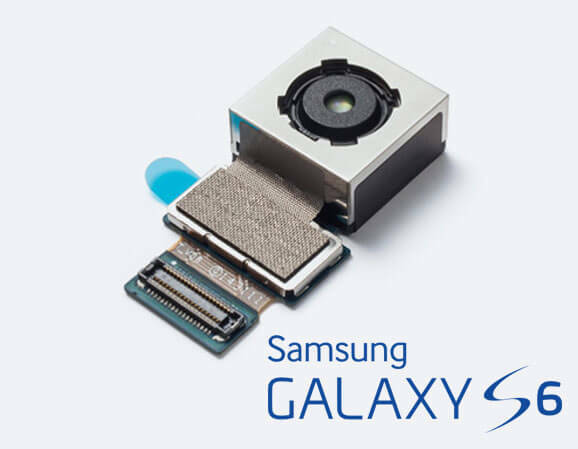 Another day, another leak... Today, an industry insiders from the Samsung Electro-Mechanics (SEM) subsidiary hint that the the upcoming Samsung Galaxy S6 flagship will pack a 20MP main camera sensor with Optical Image Stabilization (OIS). Last year's poor financial results of SEM were caused by the predominant market distribution of low-end camera modules with small profit margins. What's interesting is that profits for this year are expected to be on the rise, thanks to the production of premium 16MP and 20MP OIS camera modules. We haven't seen Samsung make a 20MP stabilized camera yet, but who would be more likely to rock it, if not the upcoming flagship.